Fans are already comparing Meek Mill new album “Dreamchasers 4” to Drake’s chart topper album “Views” and the numbers will not even be close. Meek has been getting a lot of attention this week for his raw spite fire approach on DC4, but will it translate into sales. Early indications suggest that the album is expected to sell roughly 50,000 copies in the first week with around 35,000 copies being pure album sales. The rest will be from digital streaming. This is also a strong indication that fans are still buying physical albums. But lining up against Drake’s “Views,” Meek Mill don’t even come close in terms of the numbers. “Views” sold 1.04 album equivalent units in its first week with 850k units being pure album sales. “Views” was also the first album to reach 1 billion streams on Apple Music. So you can say that right now Drake is the only rapper that’s outselling pop stars. 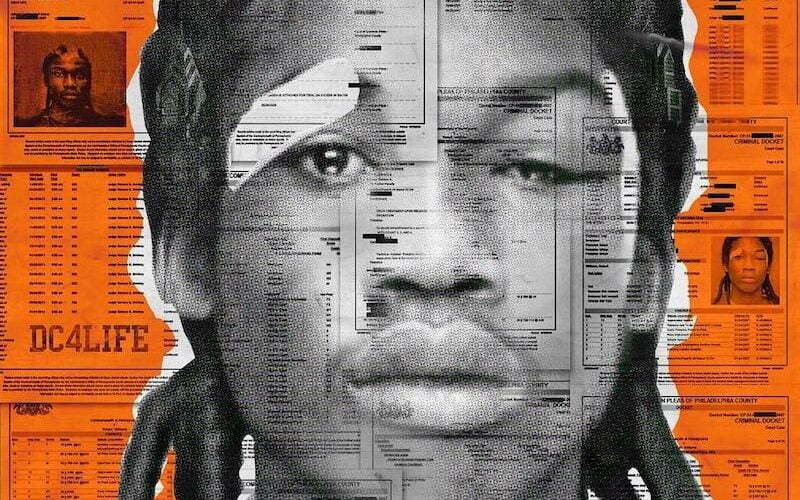 Meek Mill isn’t the only one to drop an album last weekend. Jeezy and 2 Chainz also released project. First week sales projections suggest that Jeezy’s new album “Trap or Die Part 3” is expected to sell 70K copies.